The Ryman Auditorium, the original home of the Grand Ole Opry. Enrico Caruso, John Phillip Sousa, and the Vienna Orchestra gave performances here that earned the Ryman the nickname the "Carnegie Hall of the South". It has won Pollstar magazine's "Theater of the Year" award4 times in the past 10 years. The Country Music Hall of Fame and Museum is a larger-than-life attraction at the hub of Nashville’s entertainment district. See the gold and platinum records have made the country charts, Elvis’s gold-encrusted Cadillac, and lots of live entertainment, of course. Among its many operations, the Tennessee Performing Arts Center (TPAC) presents a series of Broadway shows and special engagements, and administers a comprehensive education program. TPAC is also home to three resident performing arts organizations: Nashville Ballet, Nashville Opera and Nashville Repertory Theatre. Bridgestone Arena is home to local hockey team the Nashville Predators. The facility also hosts a number of other events including concerts and basketball trounaments. President Andrew Jackson called The Hermitage home from 1792 to 1796. There are several tours and exhibits available on the plantation grounds year round. Visit this replica of the famed Greek temple. As remarkable as its façade is the 42-foot statue of the goddess Athena, the tallest indoor sculpture in the Western hemisphere. Located near the Vanderbilt University campus. 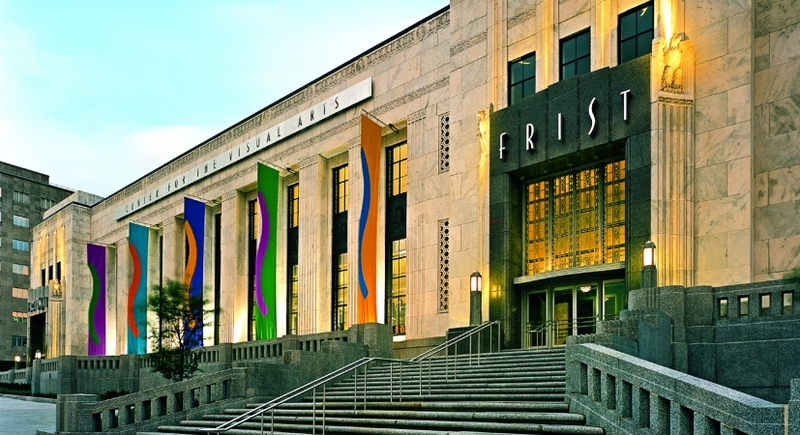 The Frist Center for the Visual Arts is a nonprofit art-exhibition center, with approximately 24,000 square feet of gallery space. It is dedicated to presenting the finest visual art from local, state and regional artists, as well as major U.S. and international exhibitions. Cheekwood Estates and Botanical Gardens is a popular attraction in the Nashville area that hosts several beautiful gardens and art exhibits. You can also tour the mansion built in the late 1920s.